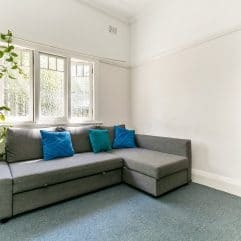 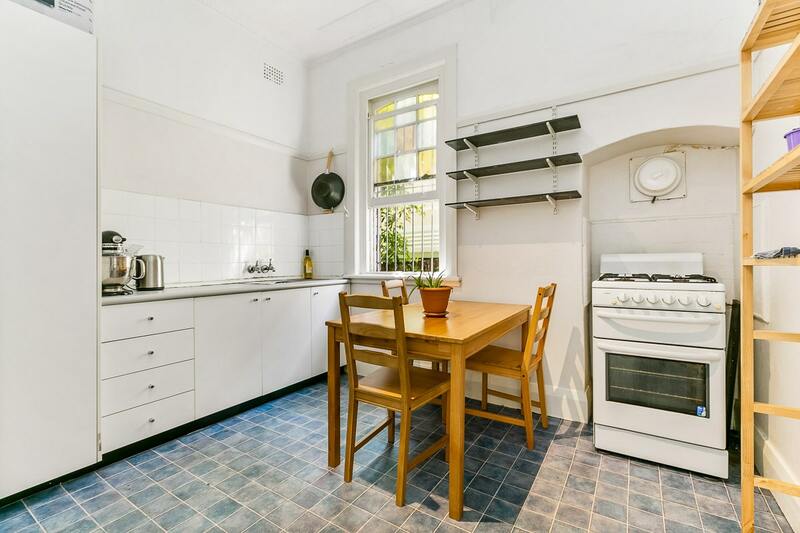 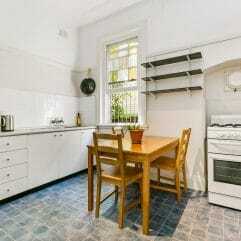 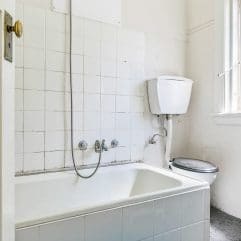 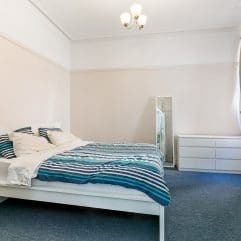 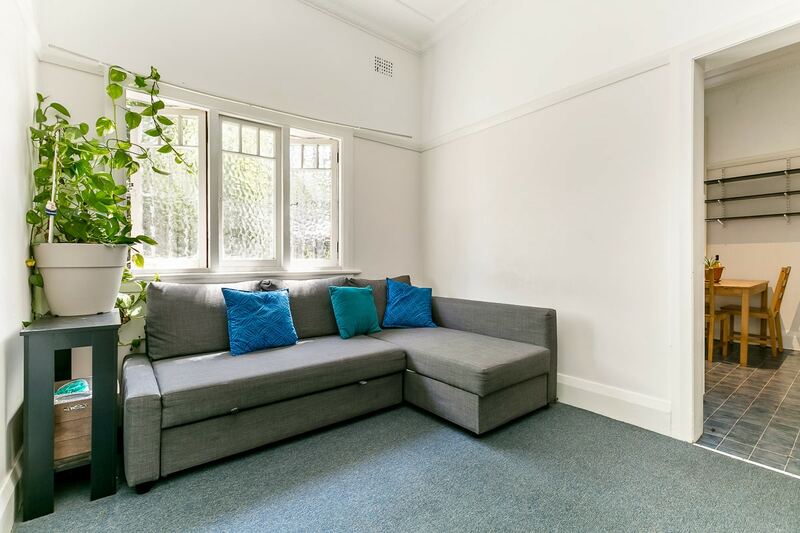 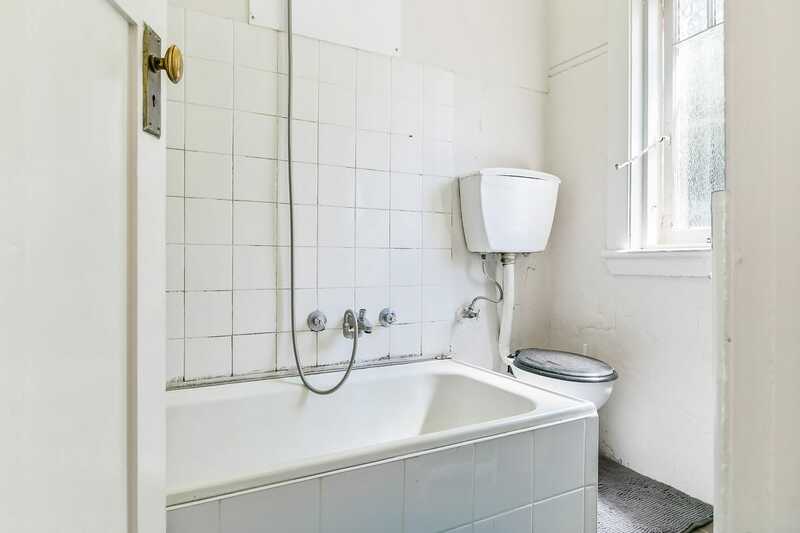 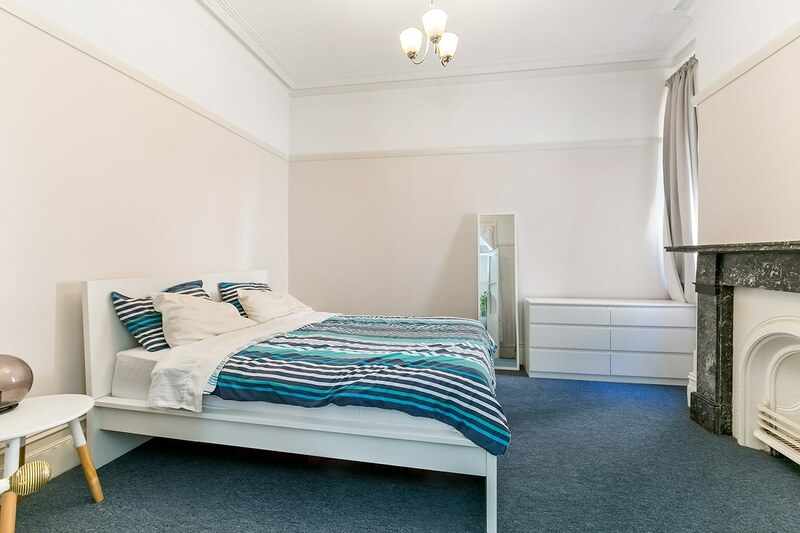 This lovely two bedroom apartment is located two minutes from Stanmore train station, and just a short stroll away from the buzzing restaurant precinct of Newtown King Street and Enmore Road. 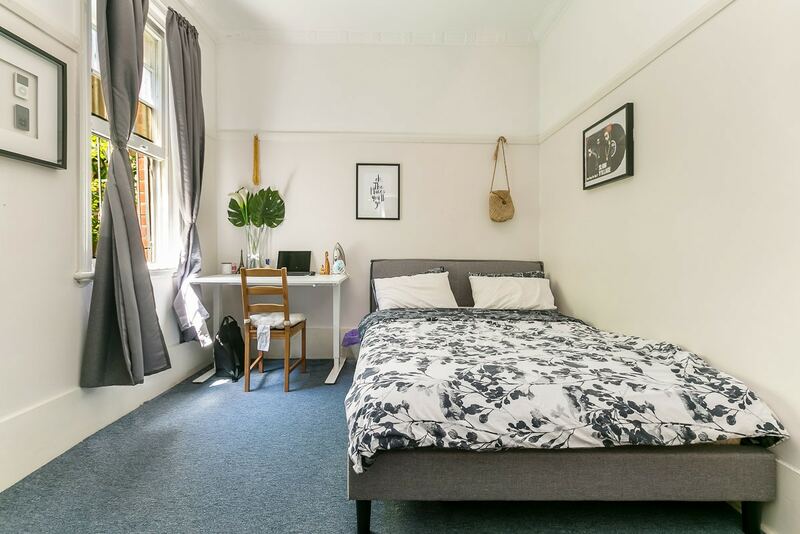 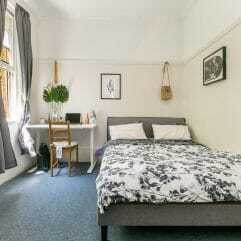 Easy access to CBD and Universities. 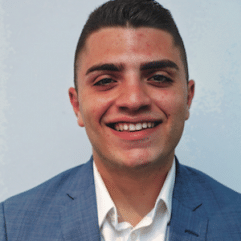 If you have any questions feel free to contact Jonathon Massouridis on 0402 459 332 or one of our friendly staff members on 1300 22 68 68.